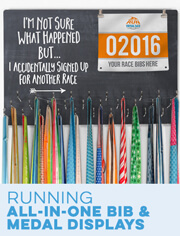 Celebrate the 26.2 - and running the country - with a BibFOLIO® Race Bib Album, the solution for how to preserve and display your hard-earned, and worked for, race bibs. 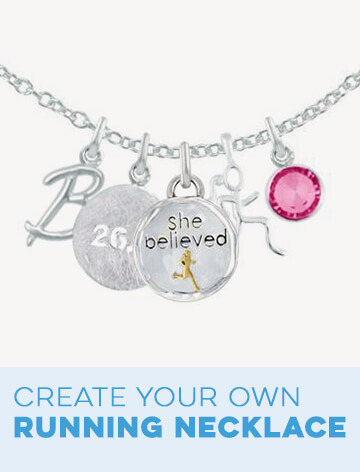 Add a name in your choice of fonts for a personalized gift runners will love. 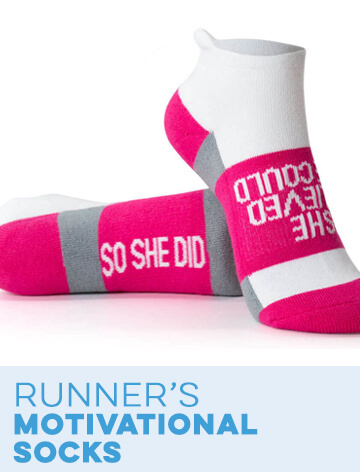 Add new bibs as they are earned for a great conversation piece that grows with each new running achievement. Place on a coffee table, shelf, desk - or anywhere you like - for a unique piece that really stands out. Crafted from durable wood, the album uses twist cable rings to make it easy to add race bibs. Unscrew the rings and slip them through the holes at the top of each bib or vinyl protector sleeve, if you use them, then close the rings for the perfect album you can always expand with additional bibs as they are earned. Available separately, in packages of 12, our high-quality vinyl protector sleeves help prevent wear and tear when looking through the album over the years. These sleeves fit BibFOLIO albums perfectly and bibs easily slide into the sleeves along with additional mementos such as photos. 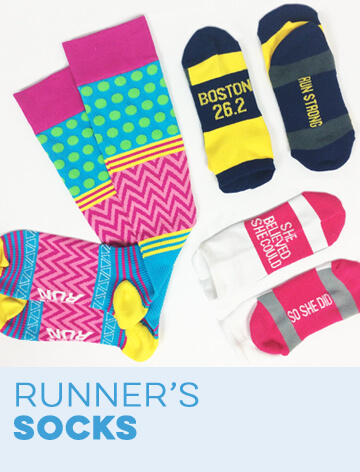 With room to write details and dates on each sleeve, you'll enjoy the vivid memories of races ran - and adding new ones you have yet to run. Rated 5 out of 5 by DavidS from Well-made, easy to assemble, looks great I bought this, plus some extension/additional sleeves. They all fit and look great. The rings unscrew easily, accommodating additional sleeves. The tabletop stand is perfect. I put my bibs in there with my first race on the bottom, so it's nice to keep adding races on top. 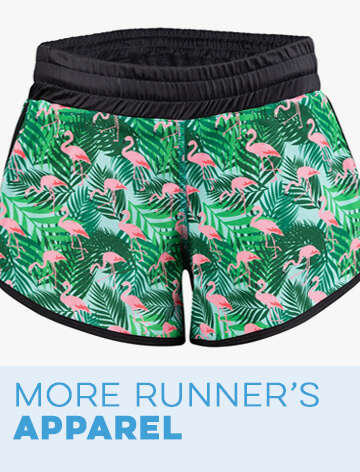 Rated 3 out of 5 by Triathlete from Could have been made better I love the style of the Triathlon BibFOLIO where I can view and share my races: it looks beautiful on display. The rings could have been made better so the pages don't get stuck when browsing through. And the cover is so heavy that it makes it cumbersome to handle. 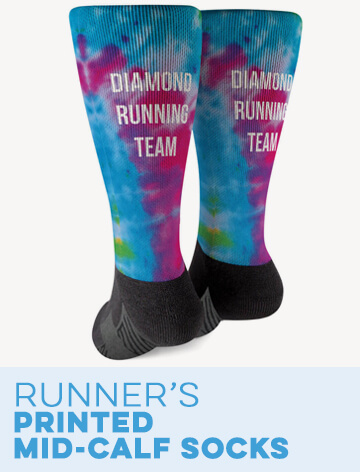 Rated 5 out of 5 by Chief13 from Love this product I think it is both a great conversation piece and also a great way to organize your race bibs. I have over 200 racing bibs and these help me keep them chronologically in order and protracted. Great product! Rated 5 out of 5 by Anonymous from bib folio This was my second bib folio to purchase. I just wish my first one was the same size as the newest one. lol I have 41 states under by belt now going for the 50 states plus DC. Can't wait to fill up my books. Rated 4 out of 5 by Linda from My daughter loves it but it was supposed to have her name on the front & it did not. I was disappointed but she still likes it. So that is why only 4 out of 5 stars. Rated 4 out of 5 by baxdaddyh from Bibfolio Second one purchased. Would like to see the stands for these hold a folio with more bibs in it. Rated 5 out of 5 by JCE1 from Awesomeness! This is a great way to preserve and display your bibs. Great idea and the quality is top shelf. Rated 5 out of 5 by Md from Very Nice! Got it as gift and it looks just like the picture and very nice. 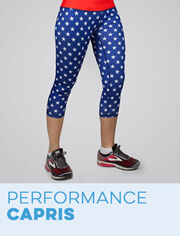 BibFOLIO® Race Bib Album - Run 50 26.2 is rated 4.5 out of 5 by 8. 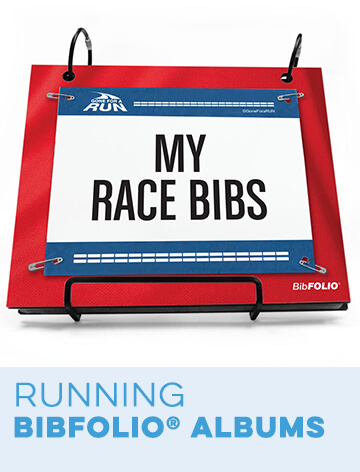 HELLO, I INTERESTED TO BUY THE BibFOLIO&reg; Race Bib Album. 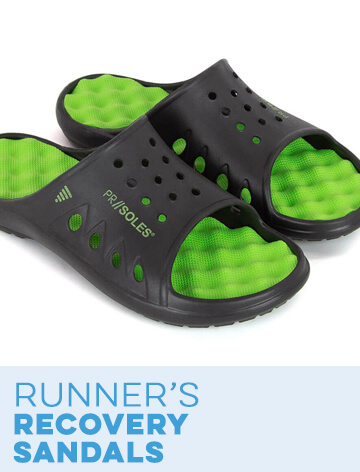 I WOULD LIKE TO TELL ME WHAT SIZE IS THE SLIDES (Race Bib Vinyl Protector Scheets) to centimeter. Hi! I like this design, but is there a female version? Thanks! HI! Thanks - we think it's a great design, too. 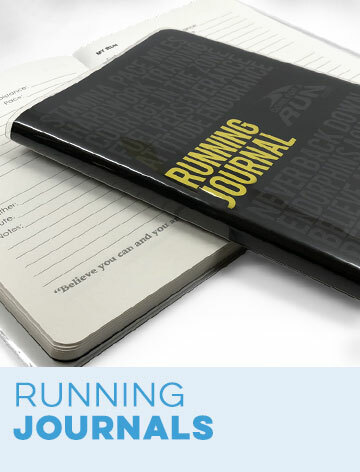 At this time we do not offer a female version of our BibFOLIO&reg; Race Bib Album Triathlon, but if you contact our customer service team at support@goneforarun.com they will try to work with you to create one. Thanks for your interest in Gone For A Run!